What does it mean: search word? 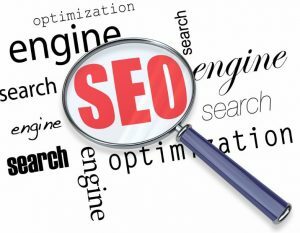 Or keywords for search engine optimization (SEO)? Stop and think about it; when you access Google to find something you put in a search term or search word, don’t you? Of course you do and that is a search word or keyword that you wish Google to search for websites that you can visit. The search return that Google gives you must be relevant to what you are looking for or else Google goes out of business. Now so people tell you that search engine optimization is dead! How can that be? 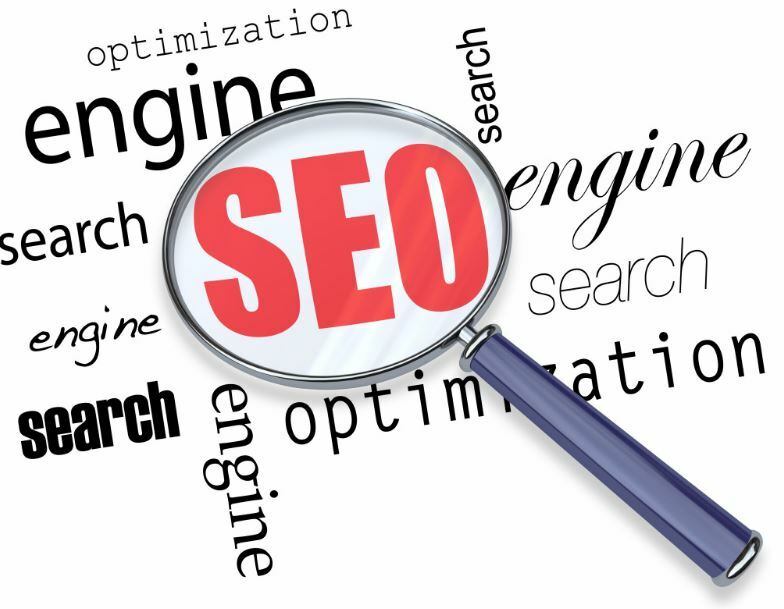 If keywords or search engine optimization were not important why would they be so important to Google? The fact is that we want to find search words that we can use as keywords in our blogs, social media and even tags on videos on YouTube. This begins to tell Google what our content is and what we want to be relevant to our readers. The more we do this correctly the better our ranking in a Google Search. So what makes a good search word? There are basically three things to consider first. Let me digress briefly and tell you a story. I have been doing websites since about 1994 and have watched the industry grow. In the beginning we just thought up some keywords, words that people might use to find the website, and logged those into the HTML code. Later I was introduced to a new product… market samurai. This one tool, although a bit pricey really does thing scientifically. To prove that I went back to some of my websites and grabbed the keywords that I had thought people would use to find that particular website. Guess what? They were all garbage keywords! That’s right, all of them! Daily or monthly searches. You want a keyword that people are looking for and lots of them. Low or acceptable competition for that keyword. One the best measure to look at for competition is what they call Tacomp or those websites that have optimized for that keyword. That someone purchased something using that keyword. So when someone or some web designer says they will put in keywords for you; you need to ask them how they found those keywords. If it’s not done scientifically then get someone like an internet marketing firm to find the keywords for you to be placed into the 8 location on your website. If your web professional doesn’t know where those are… well email me (peter@infocard.cc) and I’ll help or keep on the lookout for another blog post her about the 8 prime locations Google looks for your keywords. SEO is no accident and can lead to traffic increase to your site. Next is how to convert that traffic to paying customers. Also check out our blogger website!